Student Highlight: Where Are They Now? Paula Kinsella, a graduate of Ireland’s Institute of Technology Carlow, was one of the first students selected for the International Clinical Affiliate Training Program (IACTP). 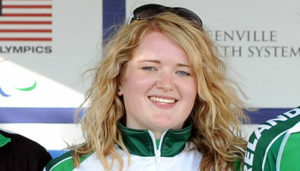 Since her placement, she has gone onto to work as a Sports Rehabilitator/Athletic Therapist with the Irish national track and road cycling teams from Junior to Elite levels, within the collegiate setting running a rehabilitation clinic, with local GAA teams, and recently set up her own clinic. 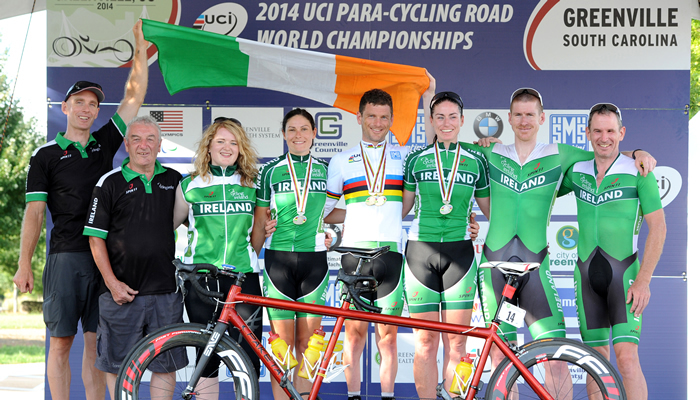 Paula’s experiences have also taken her around the globe with Cycling Ireland’s Para squad. During this time, she was able to learn about interacting with athletes with a variety of challenges, including visual impairment, amputees, and neurological disorders, and how it affects their movement and sports medicine. She is hoping to make the trip to Rio in 2016 with both cycling teams, as they fight for a medal.